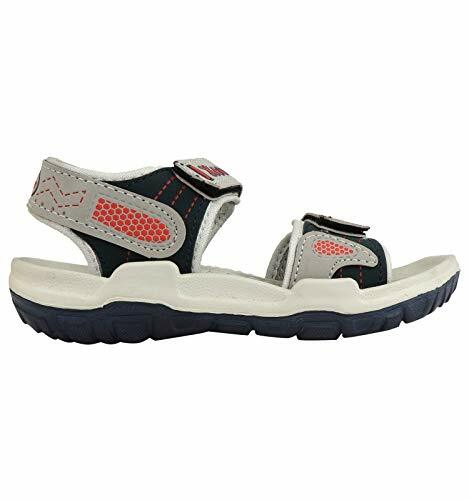 An ideal pick for casual or sportswear, the kids sandals or floaters will provide your feet with maximum flexibility and comfort and will also be highly durable, owing to their high quality upper and lining. Designed as per the latest trend, this pair will catch every Kid’s attention. An all-weather staple, this pair can be teamed with your varied outfits. 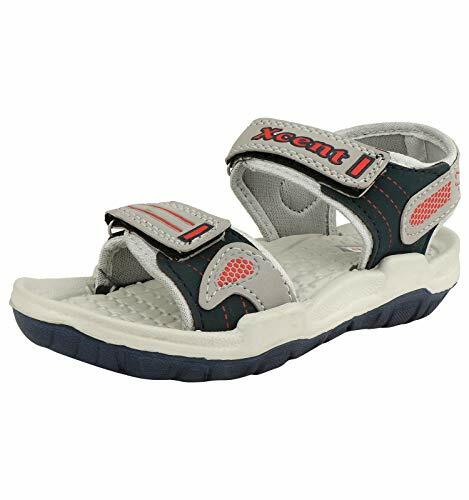 This sandal offers out of the box comfort for your all day activities. 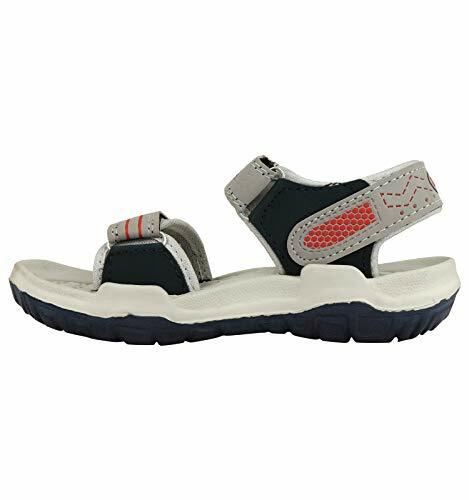 This sports sandal features an adjustable strap, light weight EVA midsole and grippy rubber out-sole for enhanced natural walking motion. Their slip-resistant rubber sole will ensure your feet utmost comfort and a firm grip on the surface. Go from outdoor adventure to indoor dining in these stylish sandal. Fully adjustable strap offers snug and personalized fit every time. EVA foot bed offers impact cushioning and faster drainage in wet condition. Versatile rubber outsole delivers reliable traction on wet and dry surfaces. This is an excellent pair of sandals with best quality at the best price. A must-have in your footwear collection, this pair will surely help improve your performance.